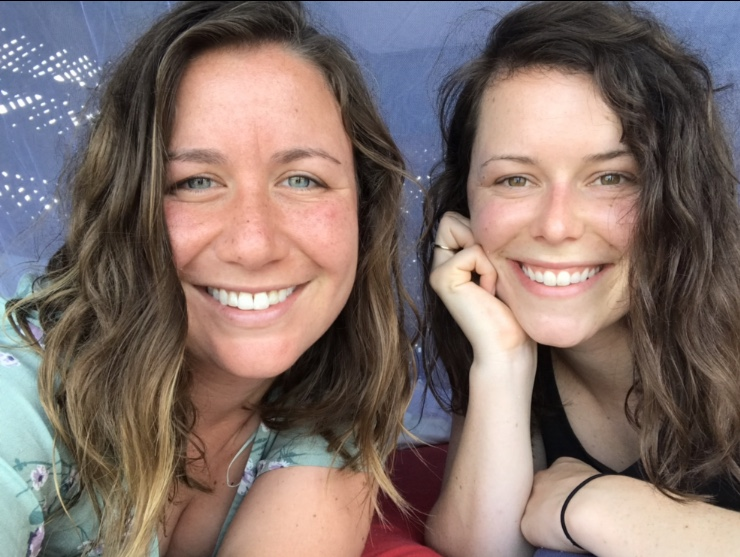 My friend Ali and I have just finished traveling and working in New Zealand for a year and we are now traveling through Southeast Asia. Our favorite experiences in New Zealand were those during which we lived and interacted with locals. We are hoping to volunteer and stay in home stays during our time in SE Asia to learn about the culture and give back to the community. I am a Physiotherapist and Ali is an Occupational therapist. We are both proficient in English, love working with people and kids, and are very interested in farming and sustainability. In our free time we love to explore the outdoors and eat interesting food. We are new to this site but hoping to find opportunities during our travels!